Intel announced on Thursday changes to its next-generation Xeon and Core processors intended to protect users against the near-universal Spectre and Meltdown vulnerabilities first disclosed in January. Variant 1 of Spectre will continue to be addressed with software changes, while hardware changes will mitigate Spectre variant 2 and Meltdown (variant 3), according to Intel. The Spectre and Meltdown are a result of features built into chips to allow them to run faster, which is why Intel must release entire new chips to completely fix the problem. A malicious actor who takes advantage of these vulnerabilities could gain access to information that’s supposed to be secure, from usernames and passwords to sensitive data contained within programs on users’ machines. 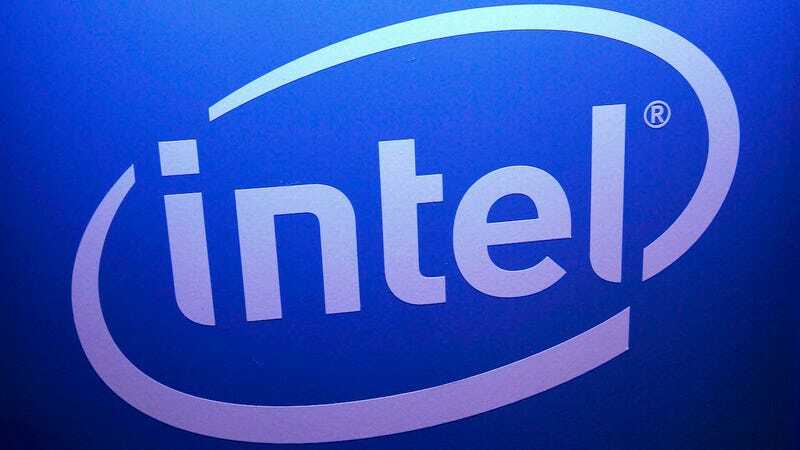 Per Intel, software-based microcode updates have been issued for “100 percent of Intel products launched in the past five years” affected by the vulnerabilities. The updates, however, may slightly impact performance. Intel is currently facing more than 30 lawsuits from customers who claim harm stemming from the vulnerabilities.